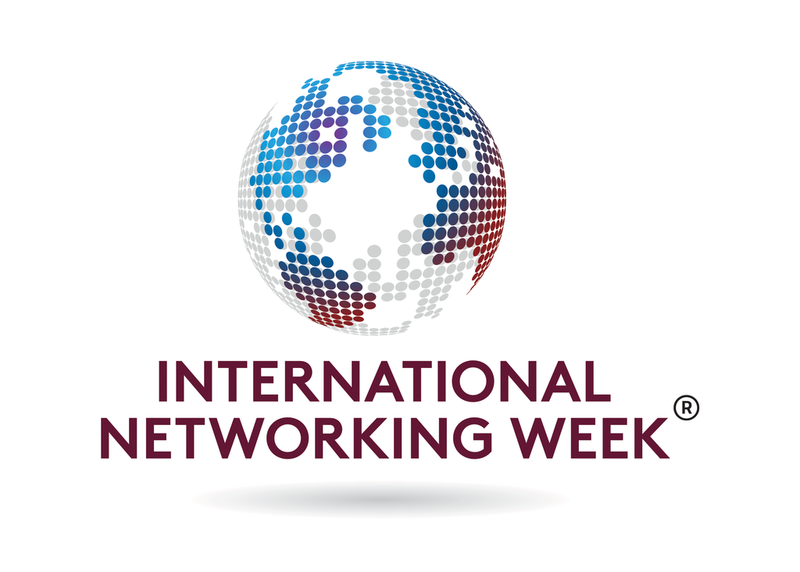 February 1st through the 5th represents the 9th Annual International Networking Week! This year in conjunction with International Networking Week we will be celebrating by holding our annual awards events near you! Yes, once again, it is that time of year! It is time to celebrate the success of YOU, our members in 2015! 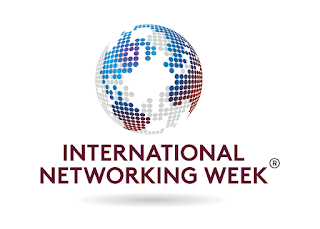 What better way to do that than also celebrating International Networking Week? Mark your calendar today for the event nearest you as our regional team celebrates your chapter, and you! Four years ago BNI Heartland began holding an annual awards banquet to recognize member and chapters for their achievements. As our region grew geographically, one of the challenges we faced was how to recognize all of you, "closer to home." The award's events will recognize those members who have been in BNI for more than 5 years, 10 years, and even 15 years. In addition we will celebrate the chapters that set the high standards in our Region, as well as the member of your chapter that lives out the BNI Philosophy, GIVERS GAIN!!! This year's events will be focused on relationship building, and networking with fellow members across your area, with light hors d'oeuvres served. Registration is strongly encouraged as it will help us gauge the attendance and set up for the event. There will be NO CHARGE for members, who register in advance! $10 for spouses and guests and unregistered members at the event. Also to help your chapters early in 2016 jump start your growth, during International Networking Week, we would like to challenge each of you to bring a young professional to your BNI Chapter meeting during the fist week of February to celebrate International Networking Week. This could be someone who is still in college or someone who is early in their career. Getting involved in a BNI chapter early in their career will set these young professionals up for greater personal and professional success.